Two weeks go by and not a peep out of James? Yup, I've been to the land beyond mobile phones, broadband internet and skinny cappucino with an extra shot - the west coast of the Isle of Skye. It was fabulous to get away from all the daily bull and concentrate on the stuff that really matters - spinning for mackerel off the rocks, stalking rabbits, walking the hills for grouse (surely there must be one here somewhere?! ), and even a few hours flyfishing for salmon (almost as scarce as the grouse). Sara caught a salmon on the Snizort! There must be a grouse round here somewhere! So that's what the pocket on my Nomad fleece is for! Some folks are worried that Paul Lister wants to reintroduce fierce predators like the lynx, wolf and bear at Alladale (there was a great TV documentary on the subject - see here). That's nothing. The Highlands already have the most ferocious creature known to man - the midge, also known as Culicoides impunctatus or "those little b@$t4rd$". I'm heading off to north-west Scotland shortly, and know just what to expect - they're always bad this time of year, and occasionally I've had to cut short a stalking or fishing trip because the clouds of midges are so thick you can't see where you're going! I've tried all the DEET-based repellents, and even rubbed my skin with bog myrtle, with some success. But when they're really bad, nothing is powerful enough. 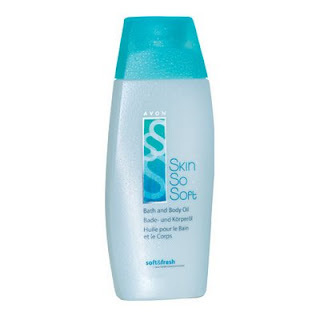 A good few natives swear by Avon's 'Skin So Soft' moisturiser as a repellent, although it's an odd picture when you imagine a hairy-@r$ed Highland stalker rubbing on a bath & body oil. 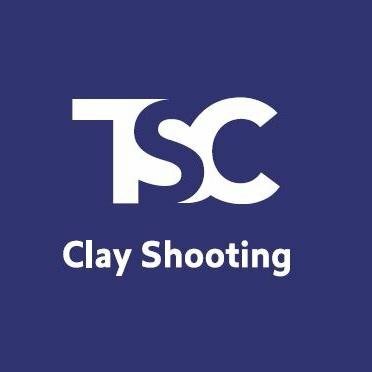 I'm not proud; I've ordered a bottle on ebay to give it a try! Looking around the web, I've discovered there's a whole industry sprung up around the Scottish midge. 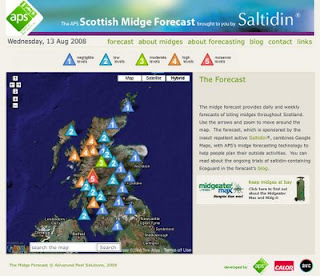 There's a midge forecast, a weekly midge podcast, and Midge Busters will sell you anything from a £625 midge eating machine to a £5 bottle of dead midges you can take home and gloat at. 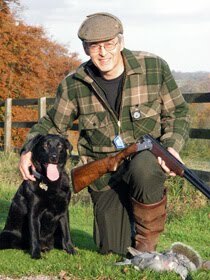 I'm too knackered now to write about it in detail, but I went out after pigeons today with Mark Gilchrist - and he shot precisely 200, mostly woodies but with a handful of ferals. After years of not buying your magazine, i decided to buy one to see if it had improved but am i sorry to say not only are you using ads as articles (mitsubishi outlander) but you have someone telling people how to hold a knife on page 55 come off it if someone needs a knife to do a certain job we can all work out the best way to hold it why does mr marchington belive we need to be told how to hold a knife. Maybe nxt week he can tell us which end of a gun to point at the target, how to walk across a field, maybe how to wipe your a**e after a s**t.
Funny thing is, I've had more positive comments on that knife article than any other. You can't please everyone!